Airbus Group has appointed Powercourt as its retained corporate PR adviser for the UK, replacing Instinctif, whose managing partner David Simonson has worked on the Airbus account for 20 years. PRWeek understands that Powerscourt was appointed to the six-figure brief following a three-way competitive pitch. Instinctif confirmed it repitched for the account and was among the final three agencies shortlisted. It represents a departure for the aerospace giant’s UK PR function. Simonson has been strategic adviser to Airbus for 20 years and to its holding company Airbus Group for 12 years, initially through Merlin Financial Communications, which was sold to College Hill (later renamed Instinctif) in 2012. Airbus Group, which has a UK turnover of almost £6bn, said the "time is right to consider new ideas" after a recent rebranding that saw the group split into three divisions: Airbus, the commercial aircraft manufacturer; Airbus Defence and Space; and Airbus Helicopters. Powerscourt’s brief is to work alongside the company’s executive, media and comms teams to extend awareness of Airbus Group’s activities in the UK. Airbus Group director of comms Dr Rainer Ohler said: "Following our recent successful restructuring and rebranding, unifying operations under the single Airbus Group brand, we felt it was the right time to consider new ideas. We were impressed with Powerscourt’s understanding of the brief, its specialist skills and creativity. "We would also like to pay tribute to Instinctif and particularly its managing partner, David Simonson, for its dedicated support to Airbus Group and its predecessor EADS. David has provided expert counsel and made an enormous contribution to Airbus for almost 20 years." Powerscourt head of industrials Ian Middleton, who will lead the brief, said: "It’s a privilege for us to work with such a world-leading company. It already has a deserved reputation as the leading force in commercial aerospace. It also leads the way in innovative manufacturing, developing new technology that is setting global benchmarks. We greatly look forward to promoting Airbus as a major contributor to, and increasingly competitive force in, the UK market." 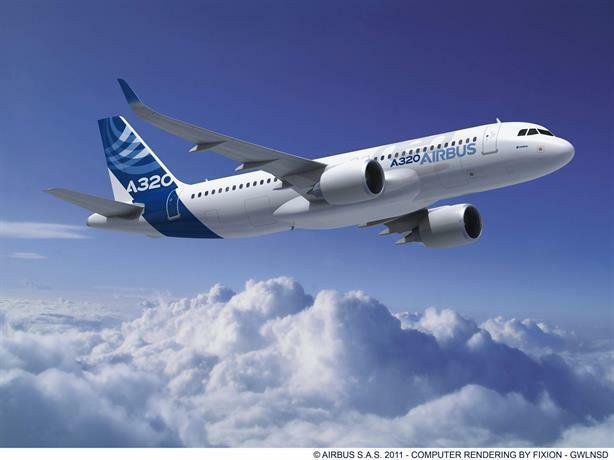 Airbus Group generated revenue of €60.7bn (£43.4bn) in 2014. It employs around 138,600 people globally, including about 14,000 in the UK.